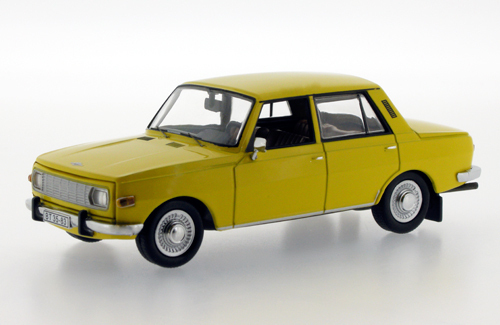 IST 032B 1/43rd 1967 Wartburg 353 in yellow �.99. 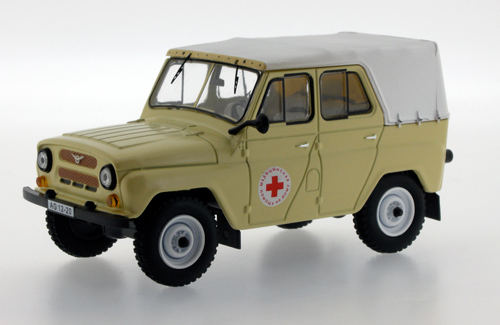 IST 040 1/43rd 1977 UAZ 469 BG Russian Medical Services �.99. 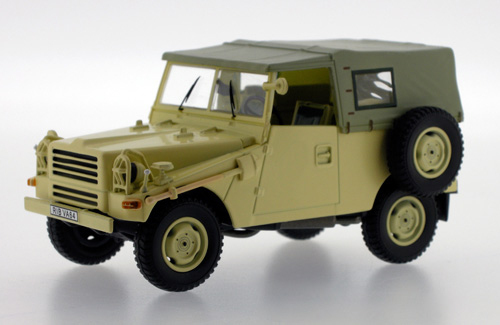 IST 043 1/43rd 1960 Sachsenring P3 in sand �.99. Currently out of stock. 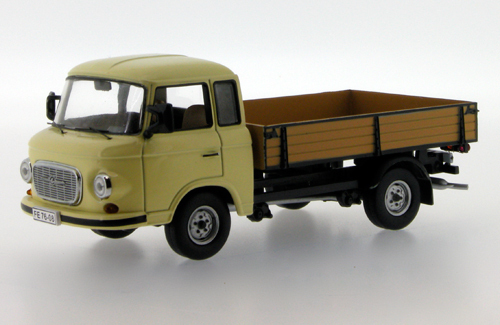 IST 044 1/43rd 1968 Barkas B1000 Pritschenwagen in dark beige �.99. 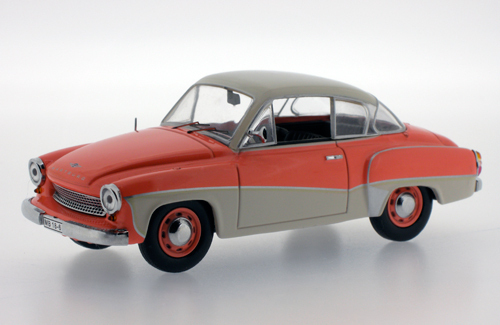 IST 052 1/43rd 1958 Wartburg 311 Coupe in orange & cream �.99. 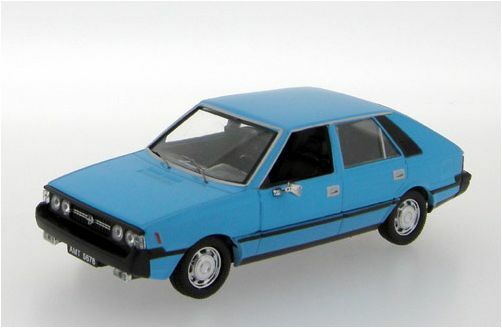 IST 069 1/43rd 1978 FSO Polonez in light blue �.99. Currently out of stock. 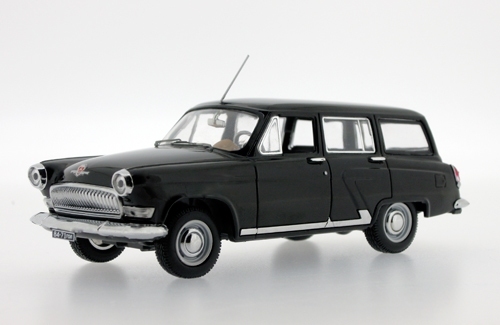 IST 107 1/43rd 1964 GAZ Volga M22 in black �.99. 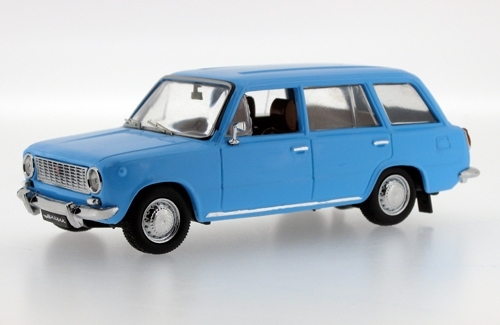 IST 110 1/43rd 1973 Lada VAZ 2102 in blue �.99.